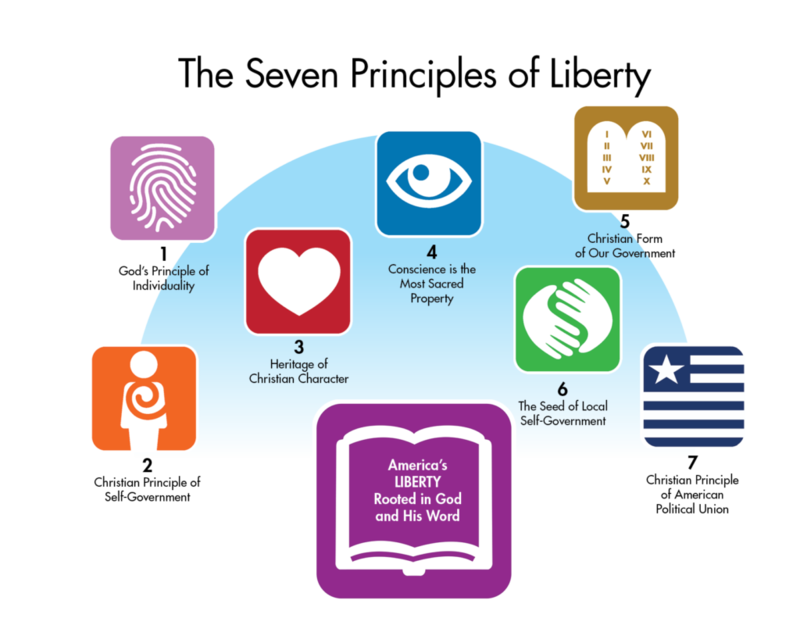 Each of the Seven Principles of Liberty are built on the one before and are rooted in God and His Word. Doctrinal Application: Our God is Himself an Individual who made us in His image for a providential purpose. Personal Application: My unique individuality has a purposeful destiny that can only be fulfilled through Christ’s redemption. Doctrinal Application: Knowing God through Christ teaches me to obey Him and enjoy liberty with law. Personal Application: I am only properly self-governed when governed by Christ. 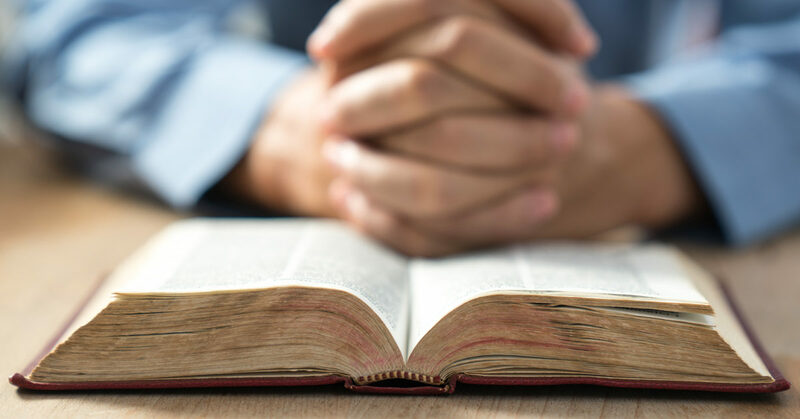 Doctrinal Application: As my character is forged by Christ, I reach my fullest expression and enjoy harmony with others. Personal Application: My character predicts the success and happiness of fulfilling my destiny. Doctrinal Application: Righteous law protects life and property; consent is the title to conscience. Personal Application: My stewardship of property, both internal and external, has consequences. Doctrinal Application: The form of government proven to best protect life and property is a Christian constitutional federal republic. Personal Application: As I learn to think governmentally, I can balance the three powers of government to avert the tyranny of self in my personal conduct. Doctrinal Application: Education is the cause to effect multi-generational maintenance of a Christian republic. Personal Application: I continually sow seeds in my thought, speech and action; consequently I continually reap the results. Doctrinal Application: The internal gives rise to the external. Personal Application: Internal unity spawns external union. Join us each month, online or in our classroom, as we study together the Seven Principles of Liberty. Each month we will uncover and discuss one of the Seven Principles that undergird our U.S. Christian Constitution. You will be become an influencer, able to readily defend our liberty and restore light to our nation. Learn More and Register.